There are also a few copies left of this 8 x 8 inch book, also on sale $10 off the hard back and $5.00 off the paper back copy. 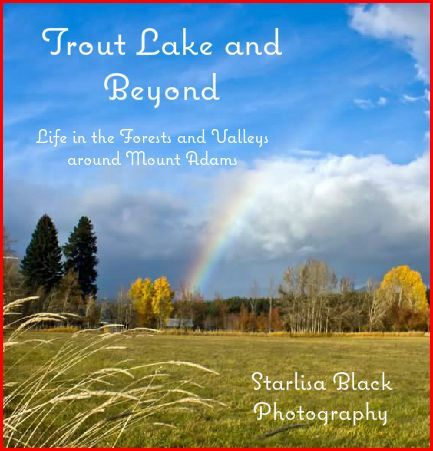 This was my original first book, and includes The Gorge, Mount Hood, Mount Adams, even the west coast! 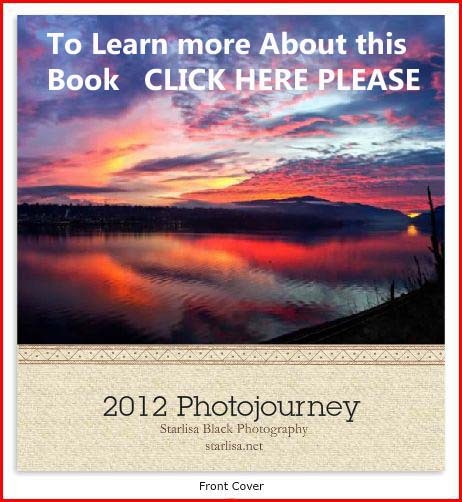 This entry was posted in Mount Adams, photo books, Photography and tagged "Starlisa Black Photography", book, Cascades, clouds, coffee table style, Darlisa, Gifford Pinchot National Forest, lenticular clouds, Mount Adams, Nature, photography, sales, starlisa.net, Washington.